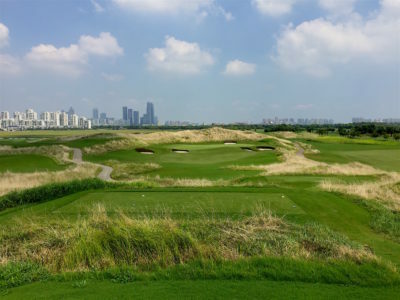 Kempinski Hotel Suzhou, surrounded by the stunning natural scenery of Jinji Lake and Dushu Lake, is adjacent to the 27-hole Jinji Lake International Golf Course. 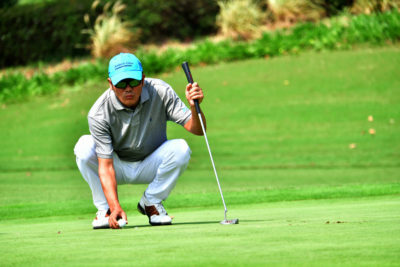 The hotel also offers over 4,000 sq m garden of outdoor space, facing the magnificent Dushu Lake. Contemporary European flair meets traditional Suzhou style to evoke an ambience that stirs you from within. 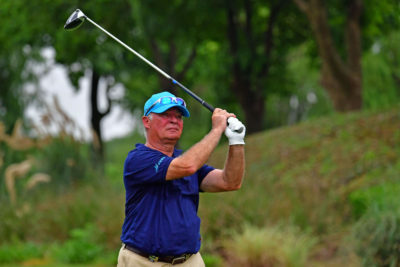 Designed by Gary Player, the course has 3 distinct 9 hole layouts – Links, Wetlands and the night lit Forest course. A 10,000 square meter clubhouse offers members and guests a variety of world class amenities to complement the outstanding golf course. The club is an exclusive, Members Only private golf club and is recognized as one of the very best in China. 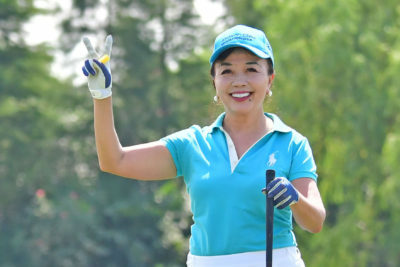 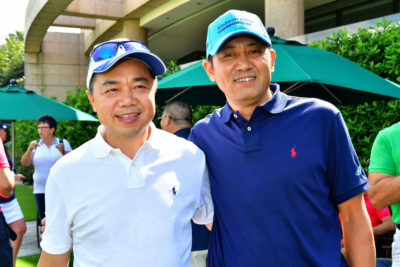 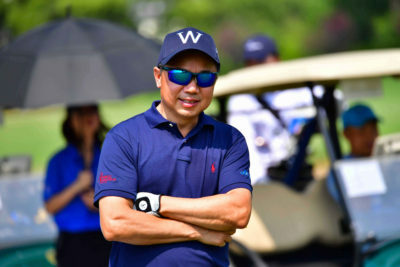 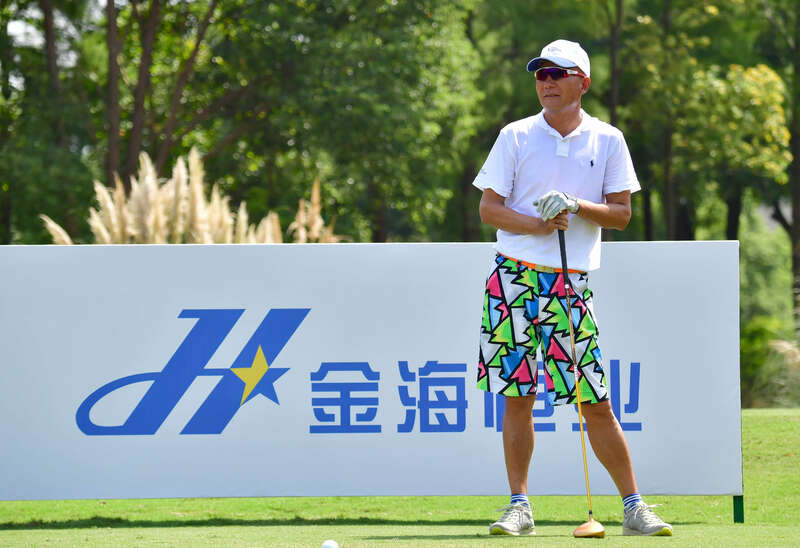 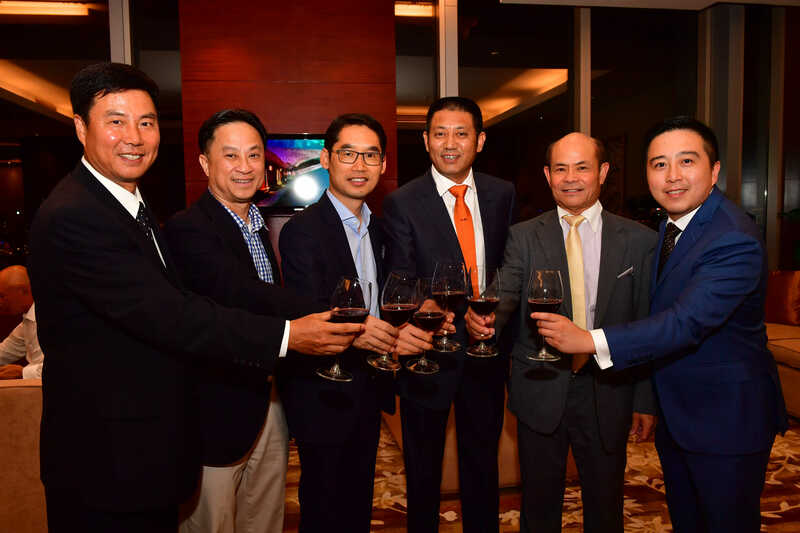 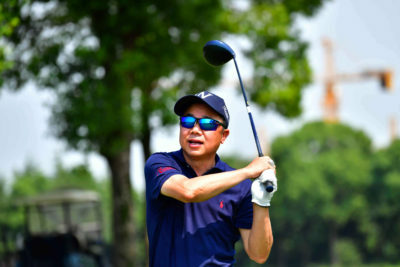 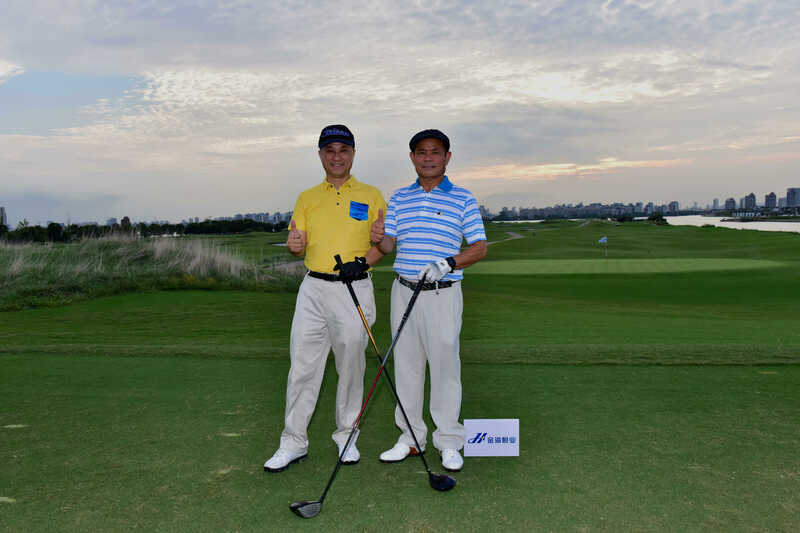 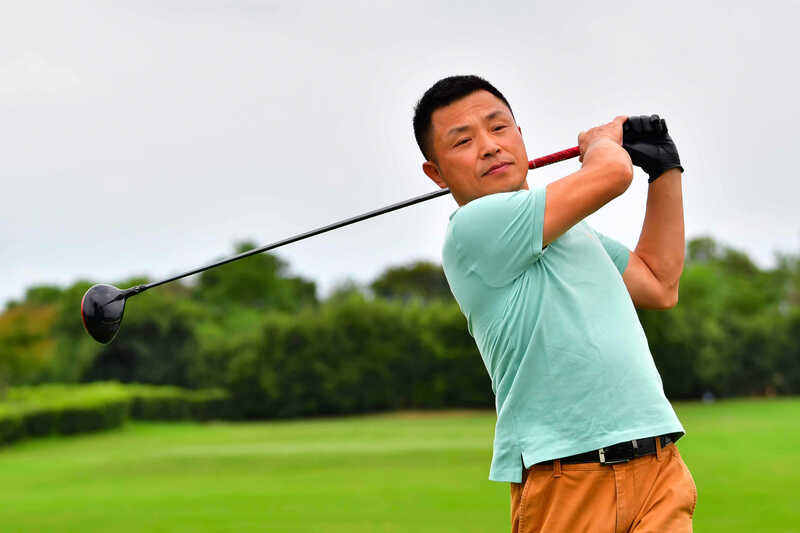 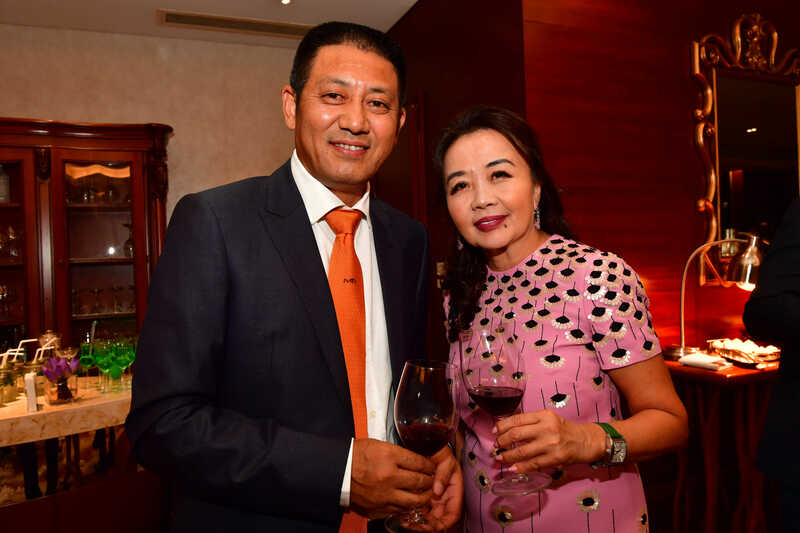 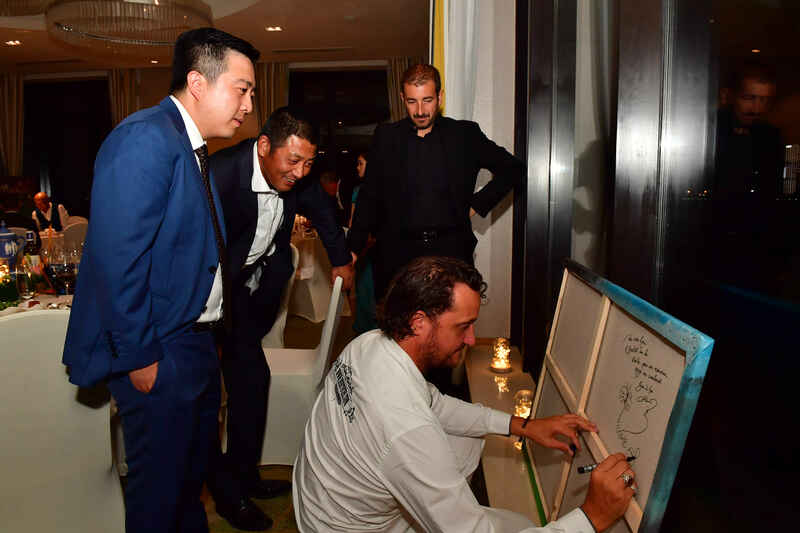 Commencing from the Grand Opening in 2005, the Club has won many awards including Top 10 Golf Clubs in China – Golf Magazine 2014, Top 10 Championship courses in China – Golf Punk 2014, Best Golf Club in China – Golf Punk 2013. 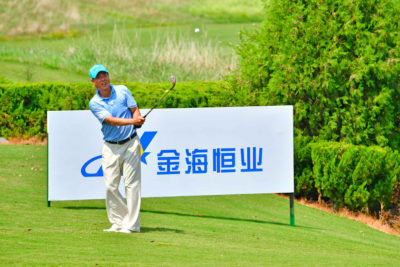 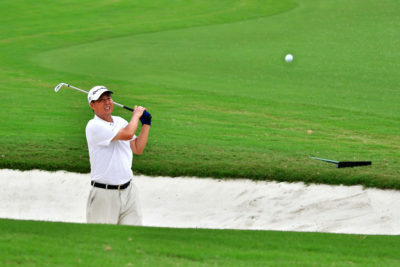 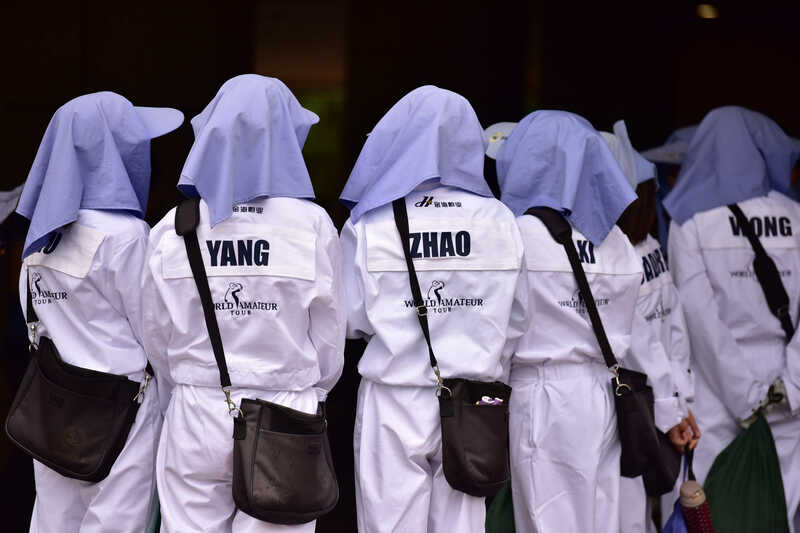 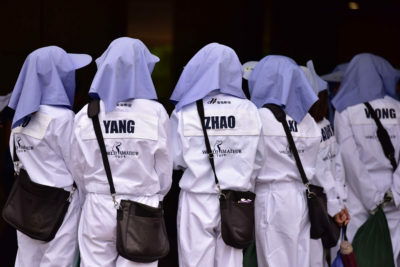 The club also hosted the Volvo China Open in 2010. 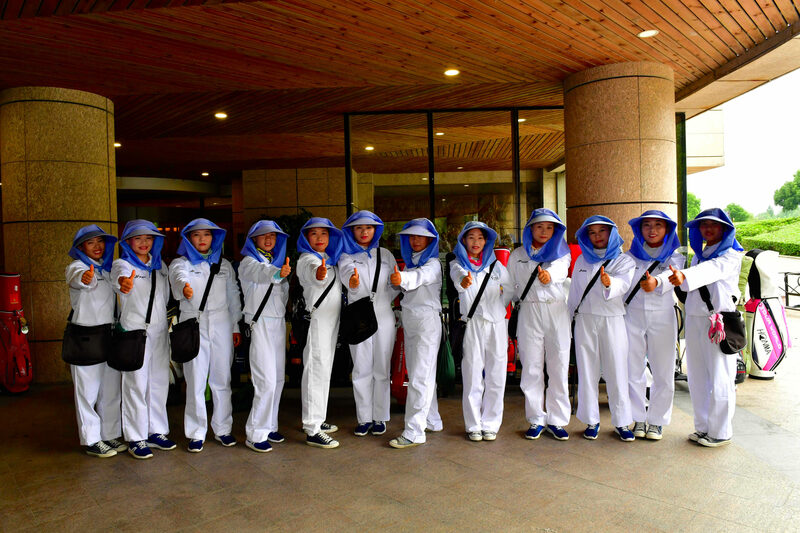 Suzhou is a city with historical significance and beautiful landscaped gardens. 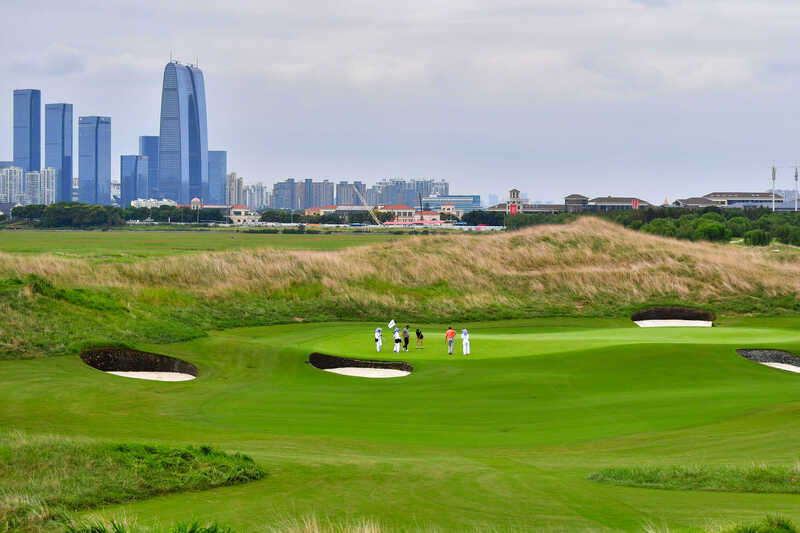 It has been called as “heaven on earth”. 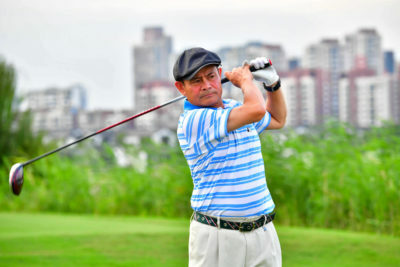 It offers many attractions such as rivers, hills, historic temples, beautiful ancient towns and unique gardens. 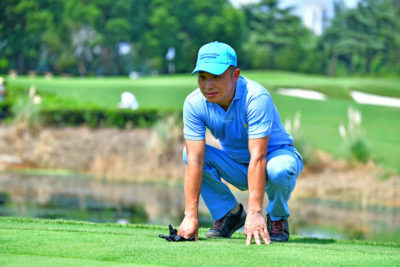 The top sights are Lingering Garden, Humble Administrator’s Garden, The Grand Canal, Tiger Hill, Tongli, and Zhouzhuang Water Town. 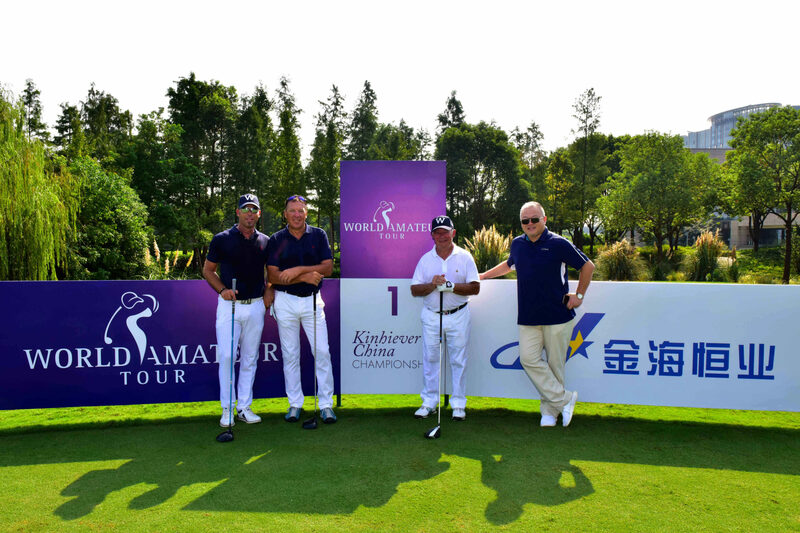 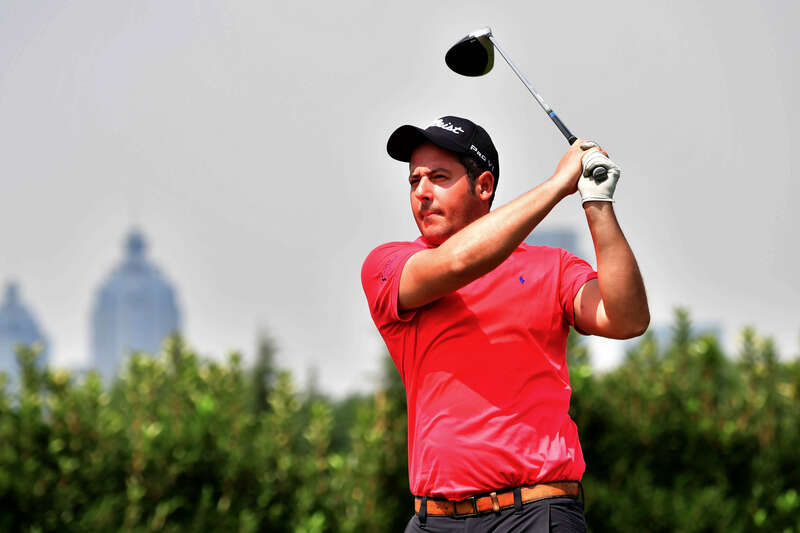 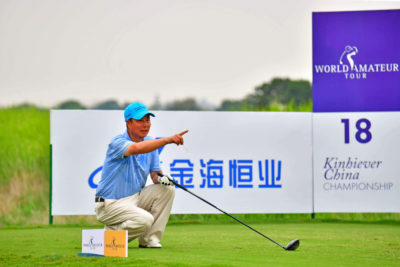 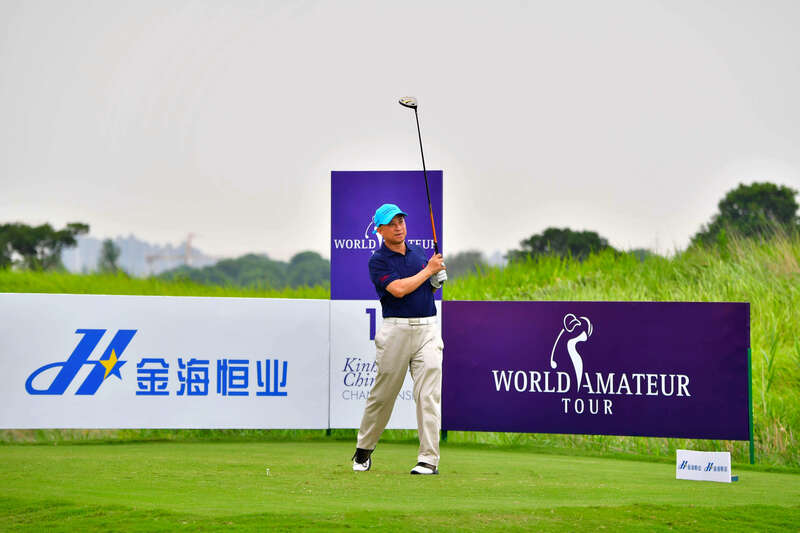 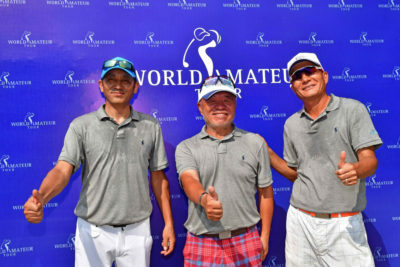 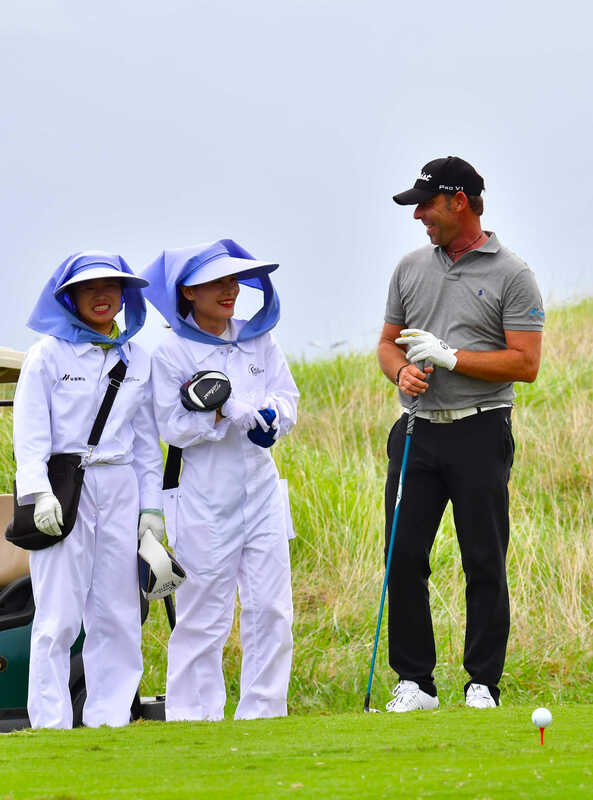 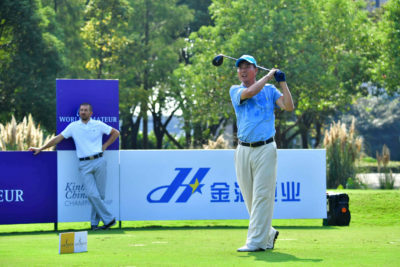 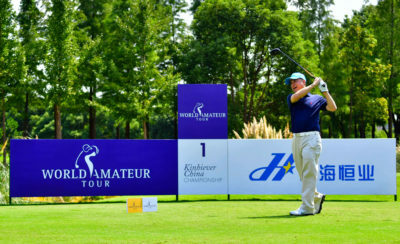 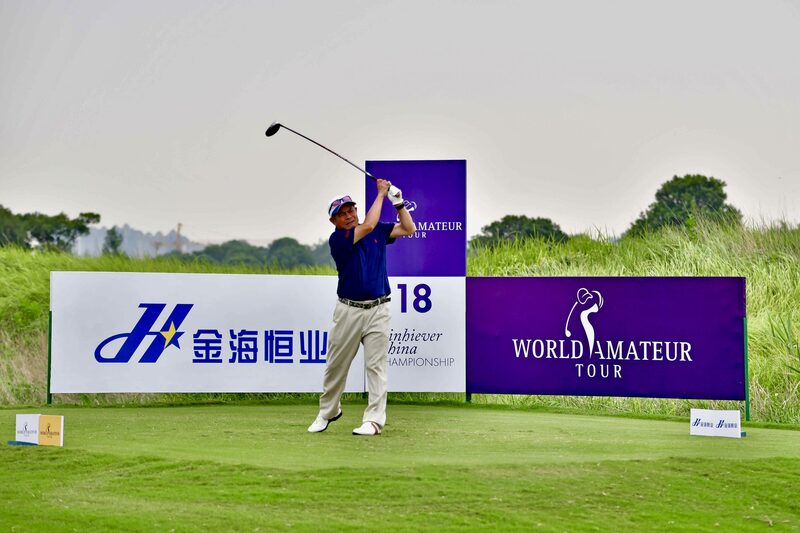 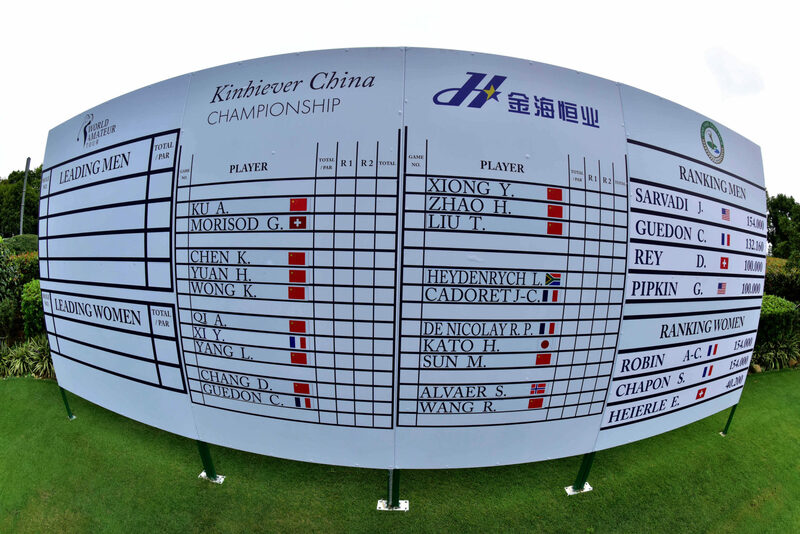 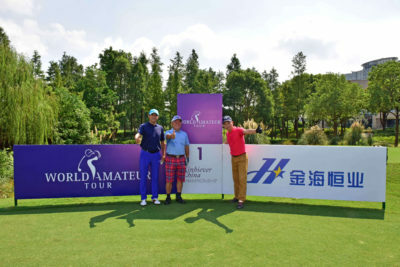 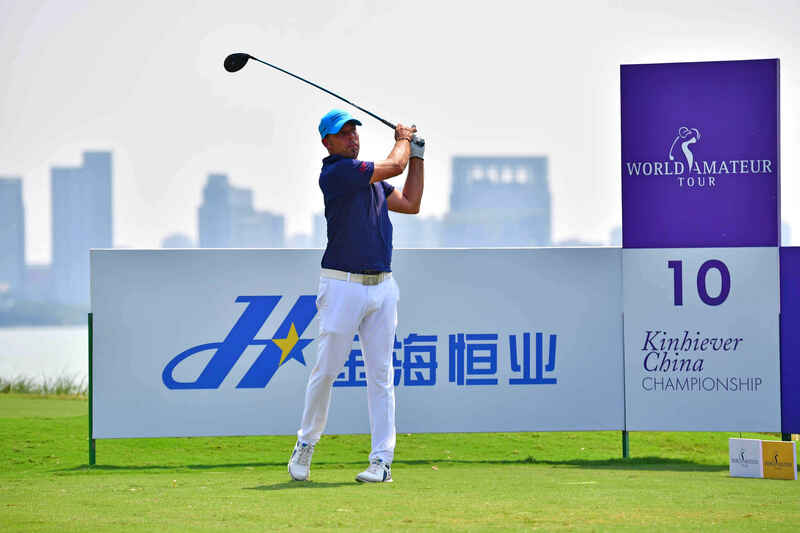 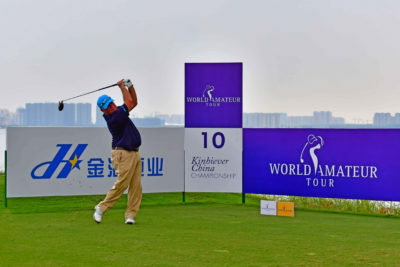 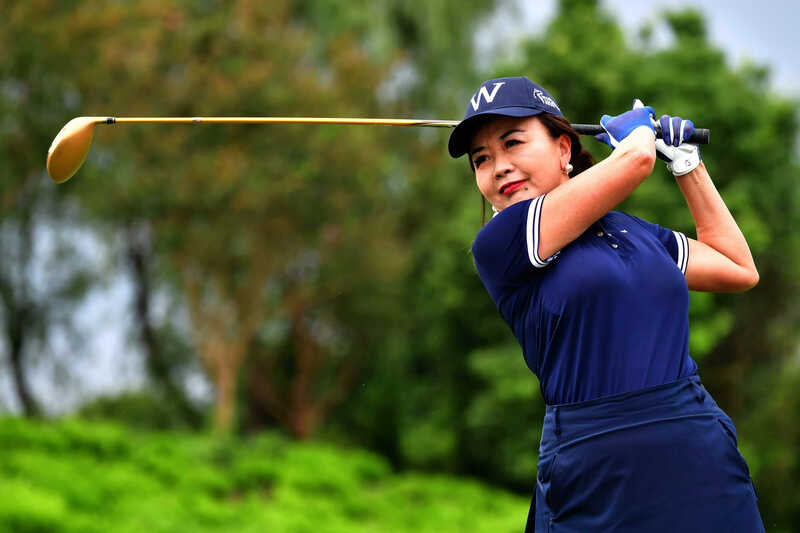 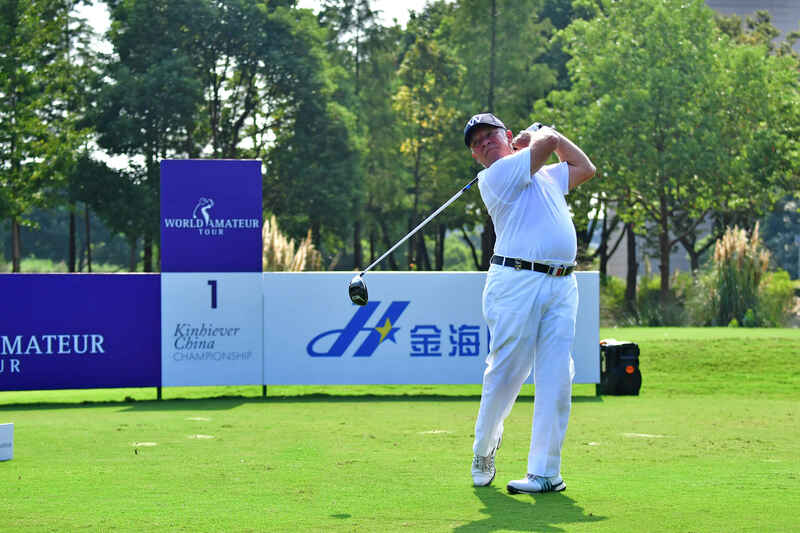 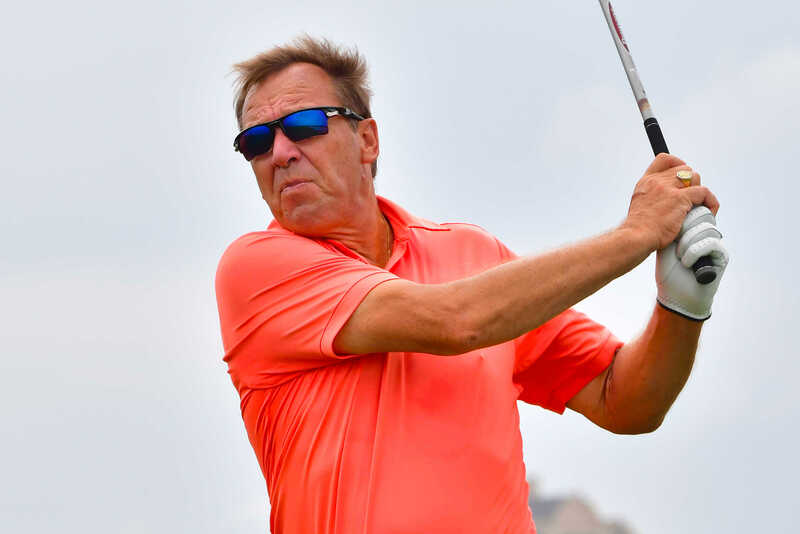 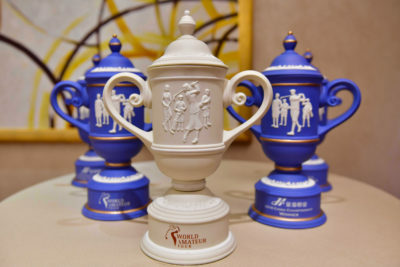 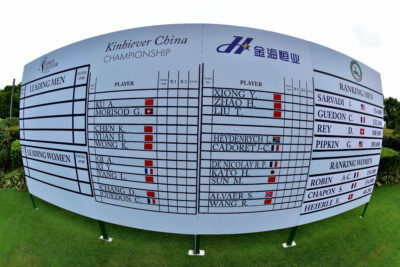 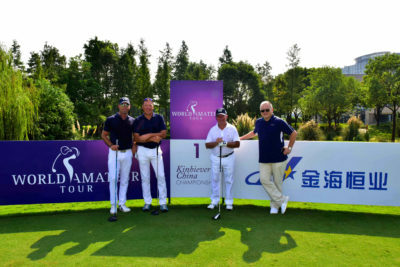 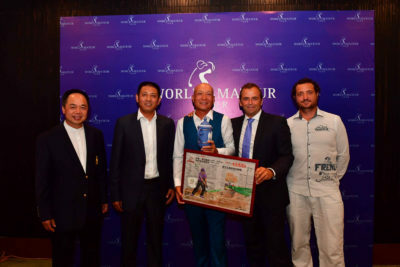 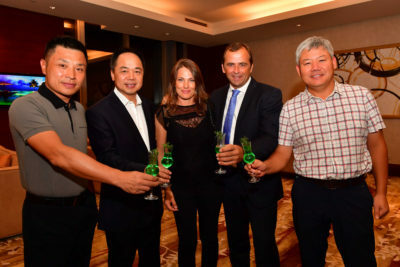 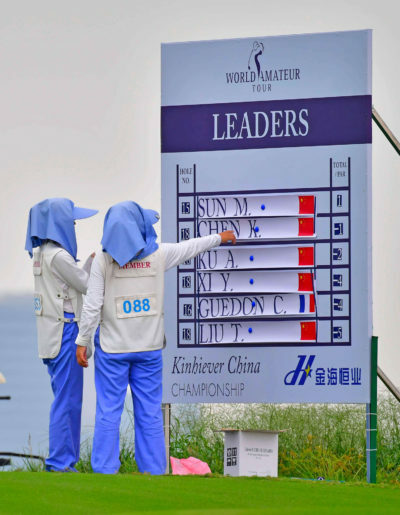 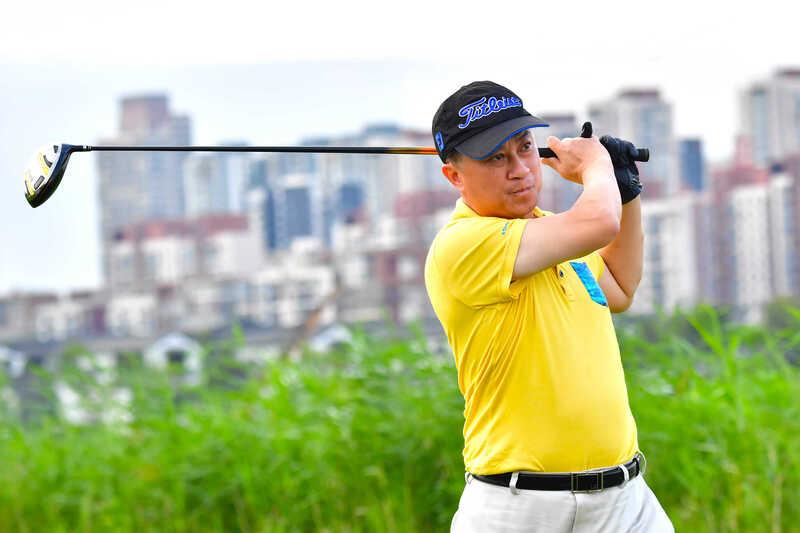 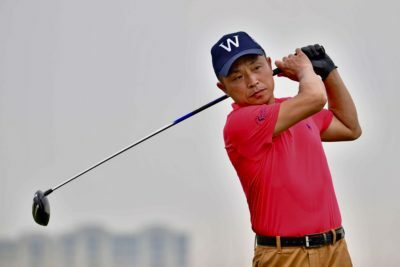 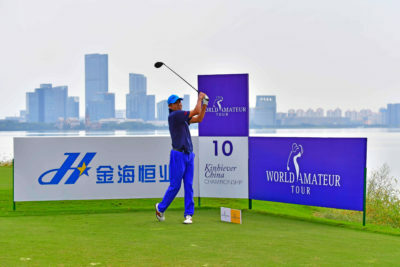 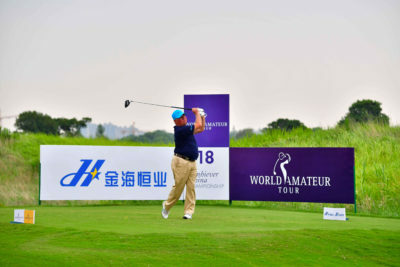 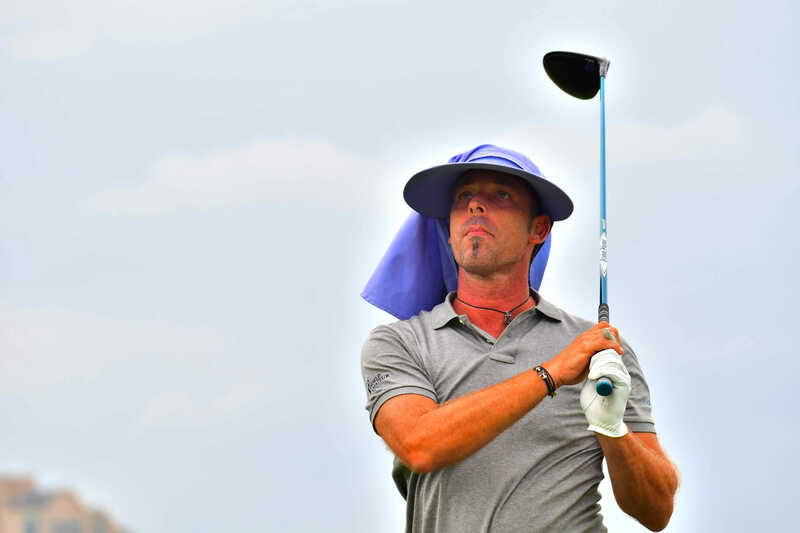 From September 13th to 16th The Jinji Lake Golf Club hosted the Kinhiever China Championship, first World Amateur Tour event on the Chinese soil. 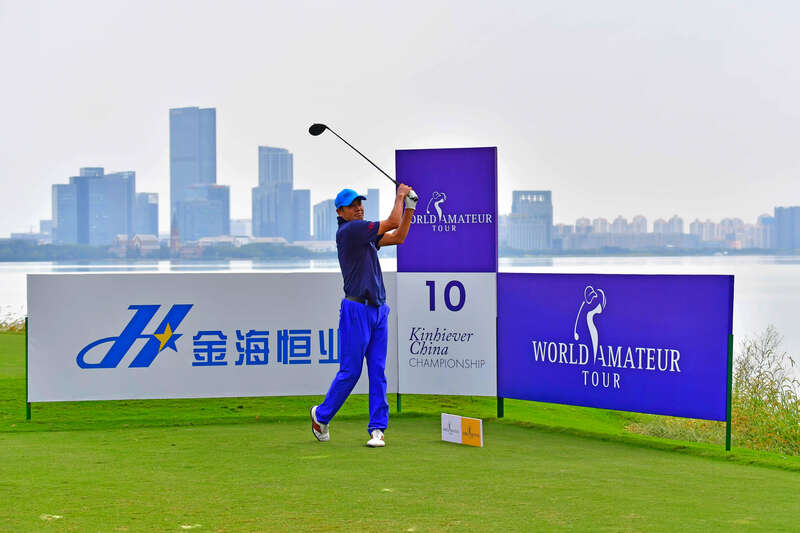 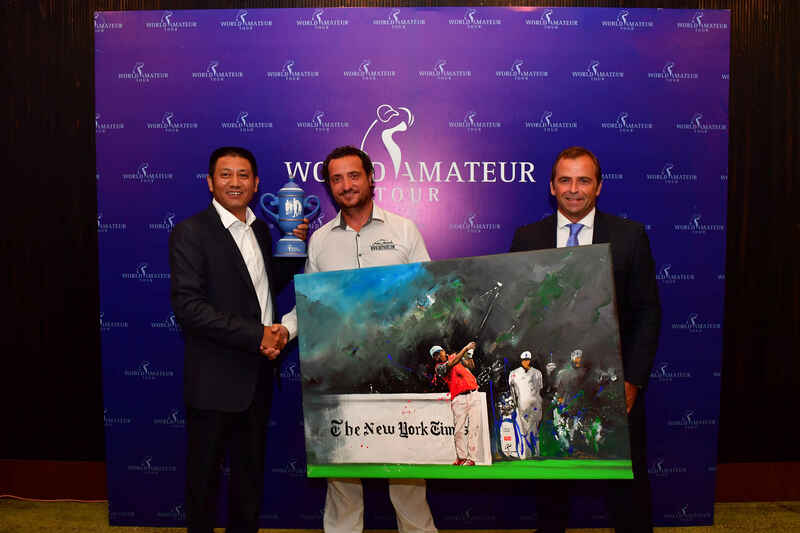 Only a few days after hosting the PGA Tour Series, the Members Club prepared a wonderful setting for the 4th leg of the 2018 World Amateur Tour. 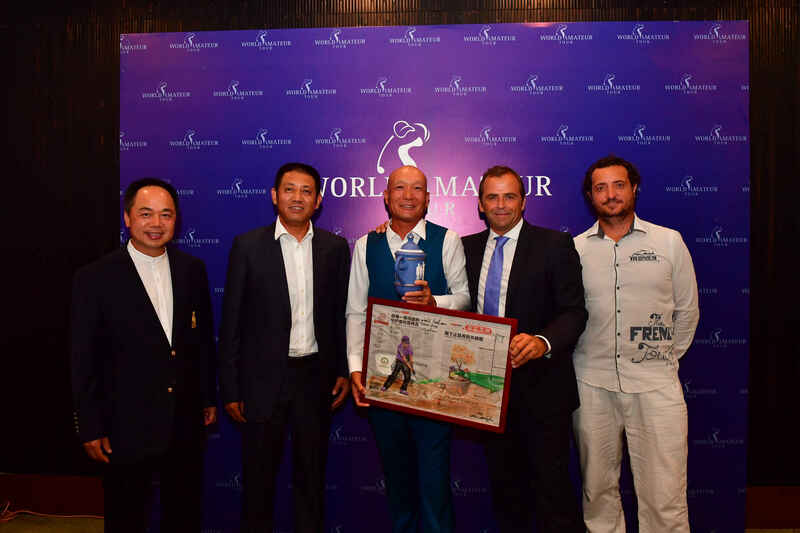 A beautiful ceremony was organized to celebrate the opening and launch of the Tournament sponsored by the Kinhiever Group . 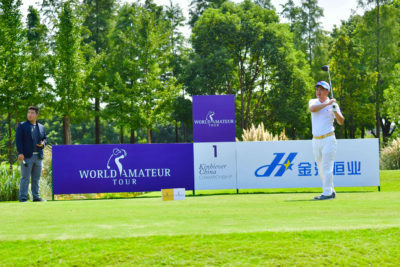 It was now the time to open the first round of the tournament with perfect weather conditions but very hot temperature. 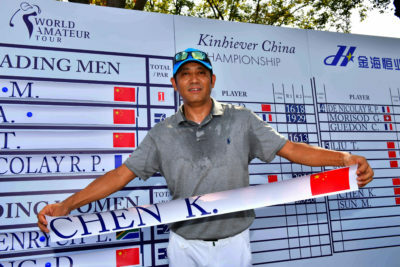 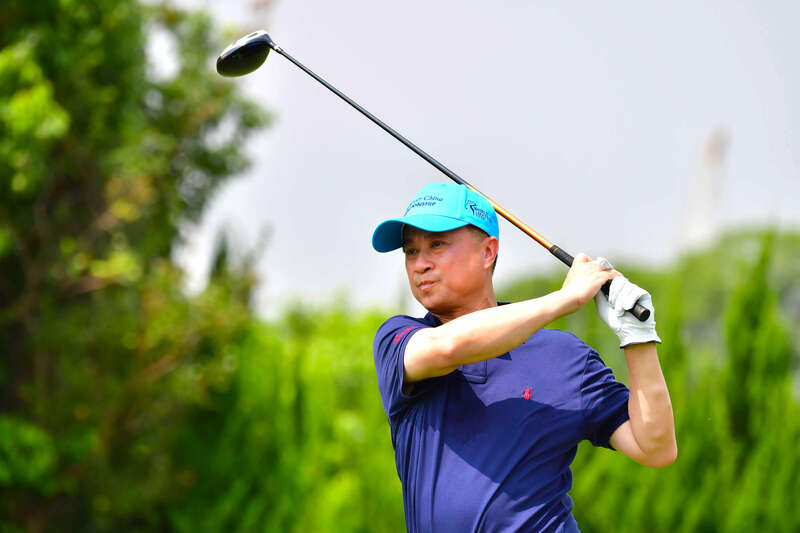 The Chinese players were going to take the lead into that first round with Michael Sun posting a fabulous 37 points just ahead of Kening Chen with 35 points followed by Arnold Ku scoring 34 pts. 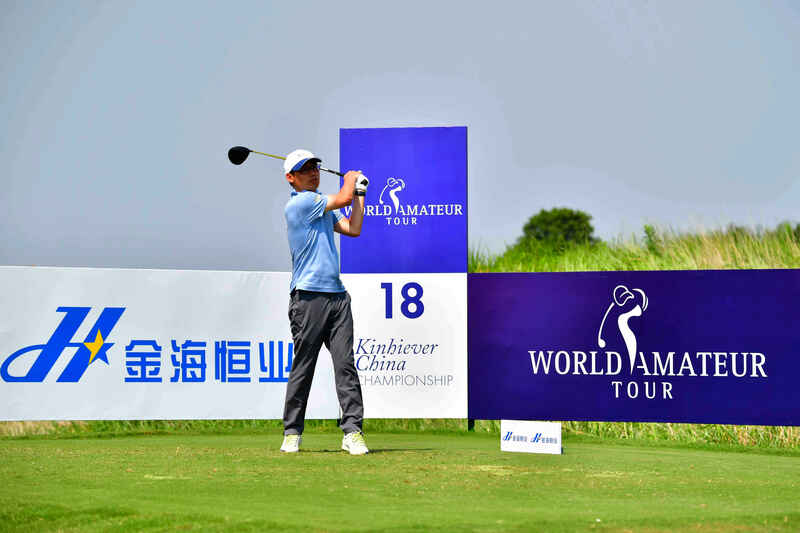 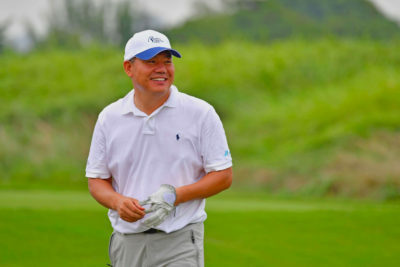 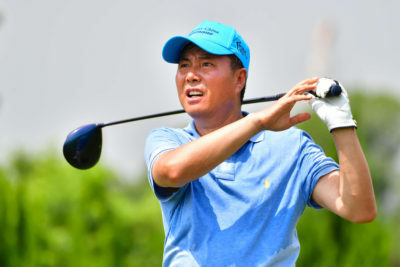 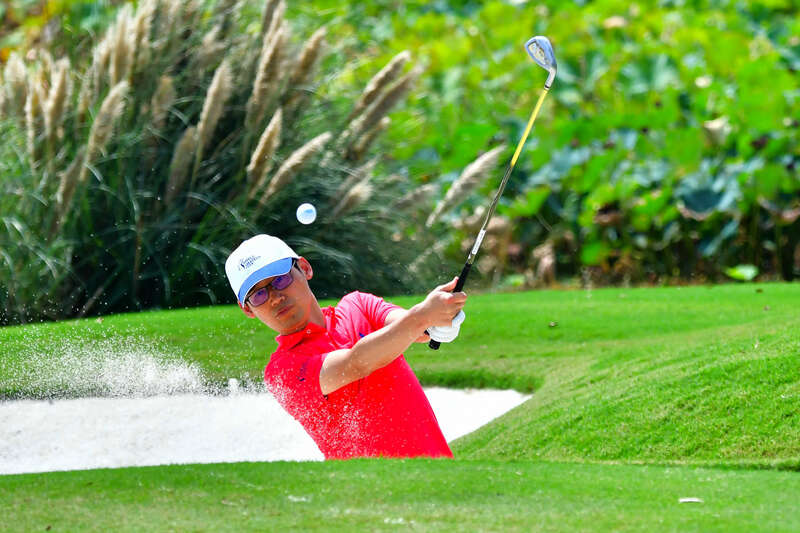 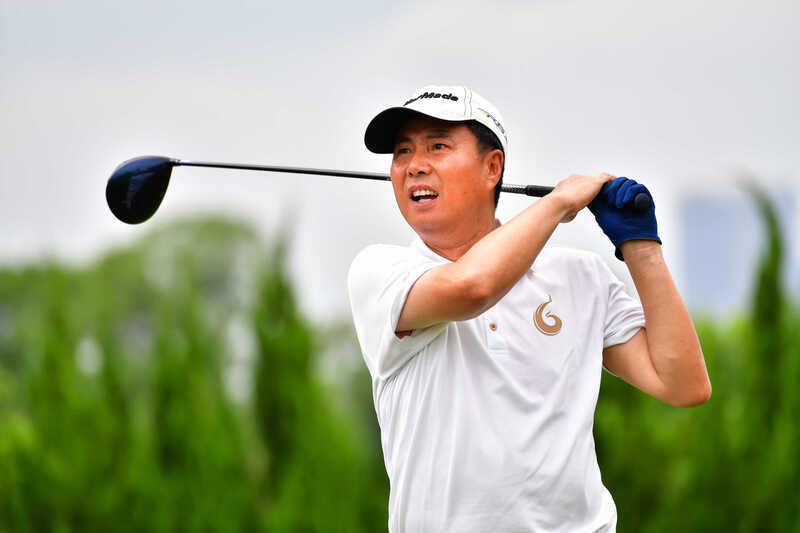 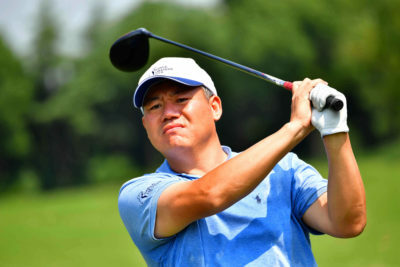 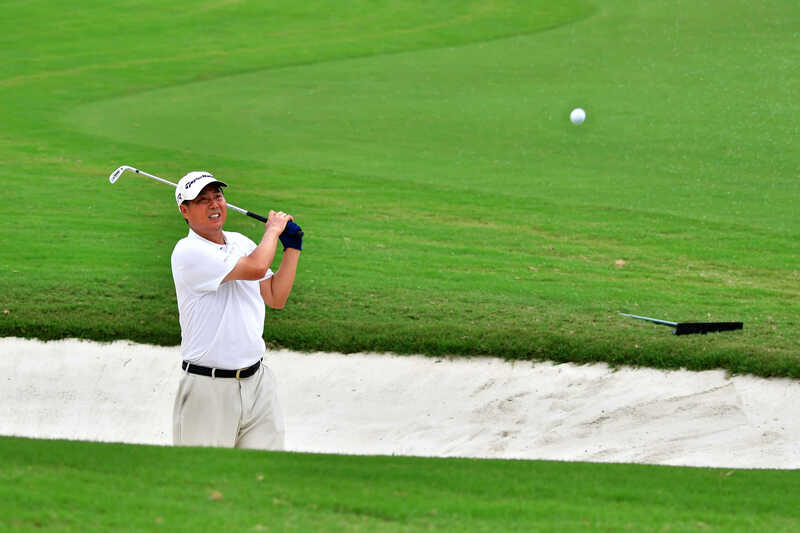 The second round did not lead to much suspense as Michael Sun continued to play very consistent golf. 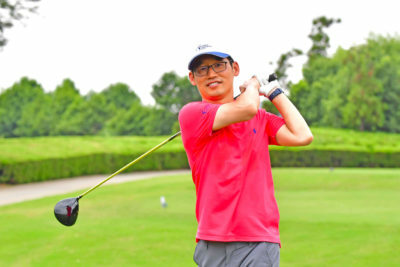 Helped by his perfect knowledge of the course, he was going to play a great round of golf shooting another 36 points Stableford to secure his first victory on the Tour. 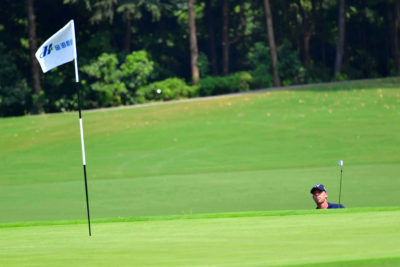 Behind him the pressure was at the top with 4 players fighting for the second place. 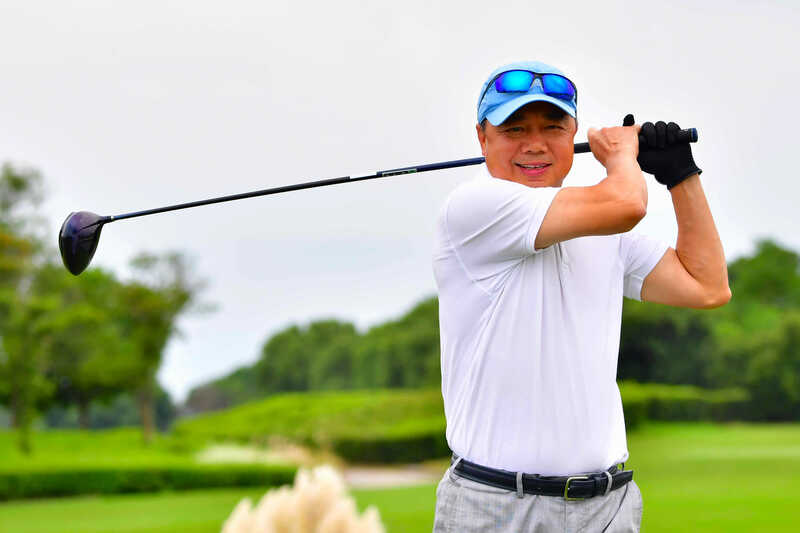 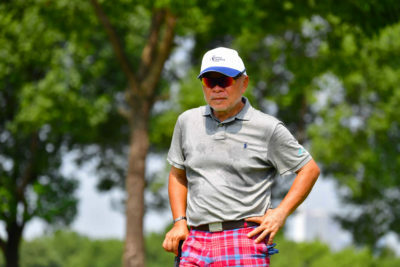 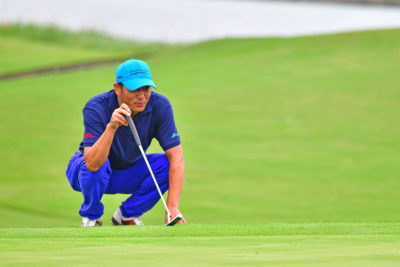 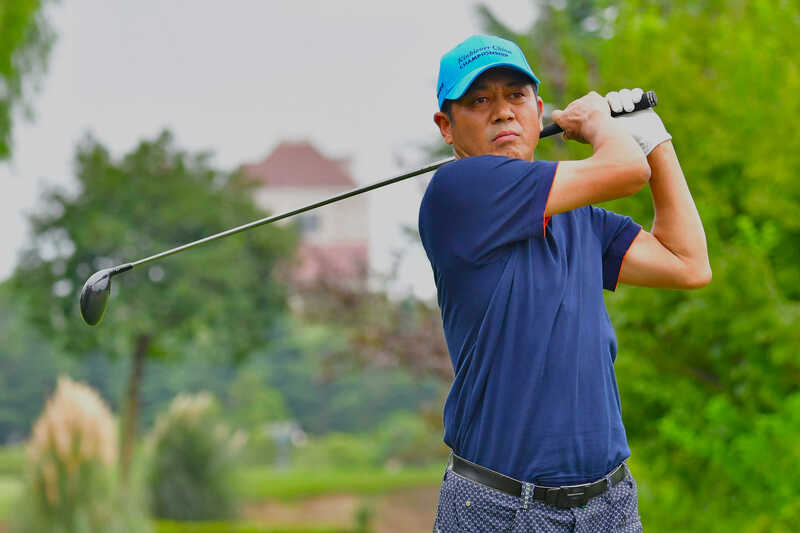 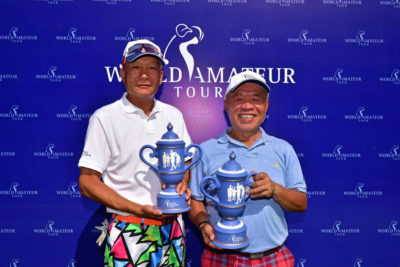 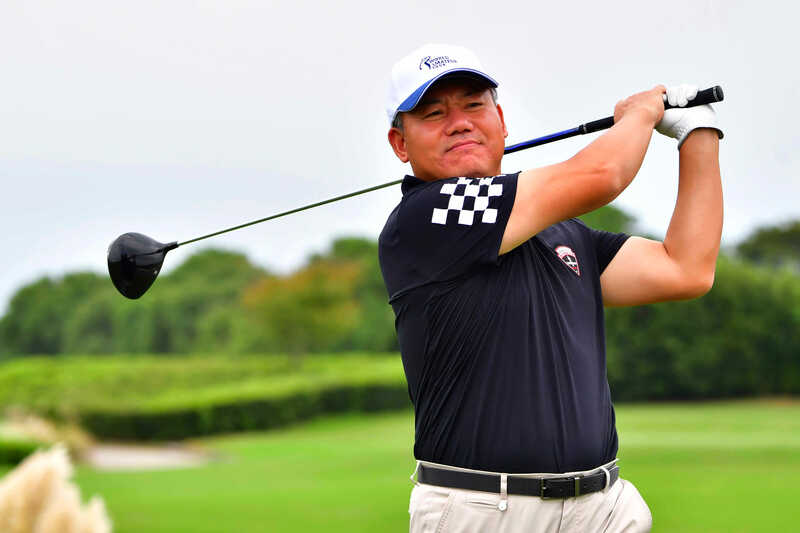 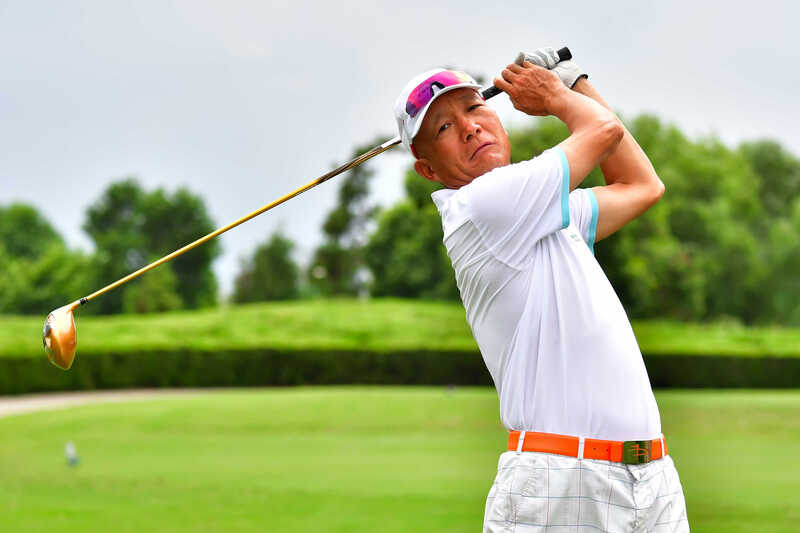 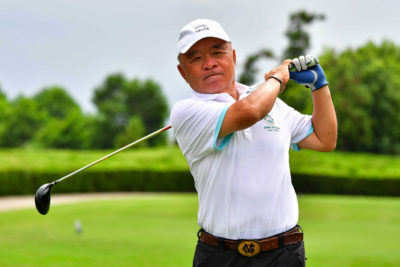 Arnold Ku finally closed his round with a good 32 pts to finish first in the seniors series. 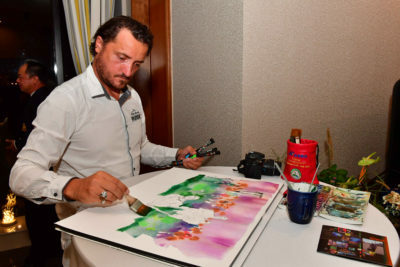 Philippe De Nicolay Rothschild played the best score of the day with 36 points and moved to fourth place just behind Tianbiao Liu winner of the second series. 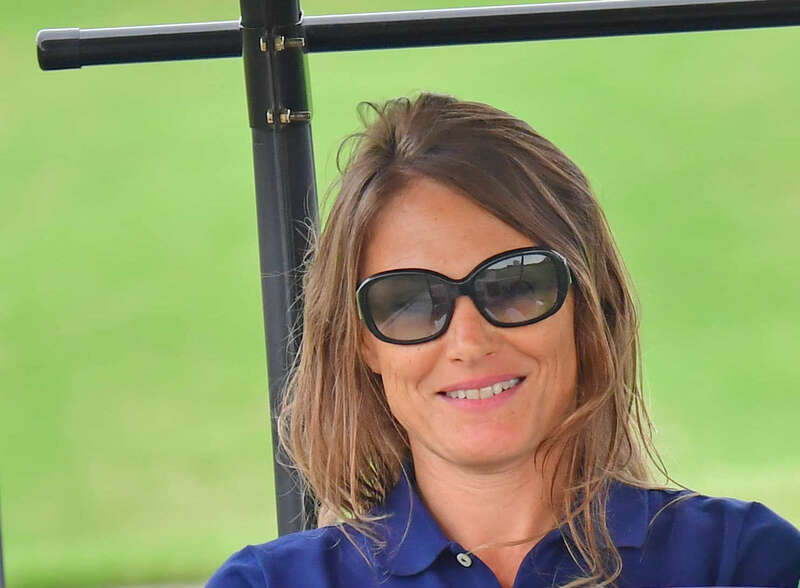 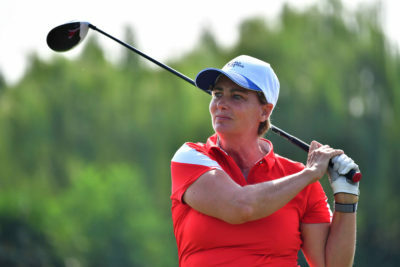 In the women series South African Lizanne Heydenrych played once again a brilliant golf to overcome Terre Blanche resident Laetitia CHANG. 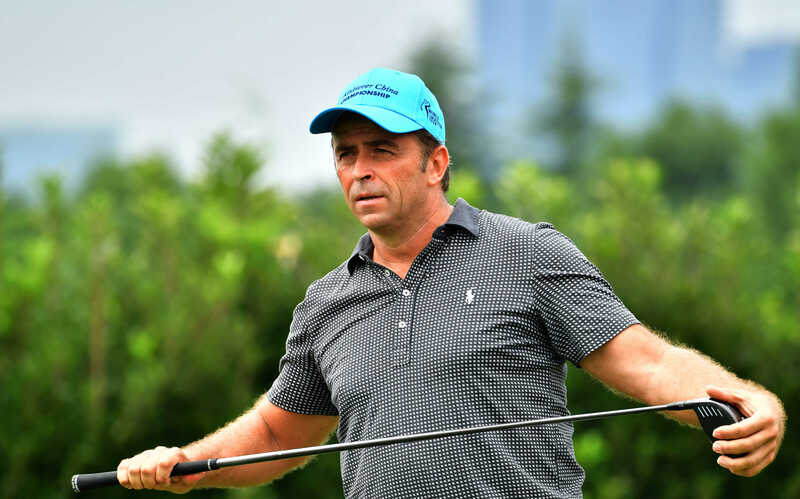 The top of the ranking remains the same after the Chinese stop with Jerry SARVADI just a few points ahead of Old Course Cannes Mandelieu resident Christophe GUEDON. Michael SUN joined Dominique Rey and Gregory Pipkin at the third place. No change in the Women Series with Anne-Catherine Robin and Stéphanie Chapon on top of the ranking. 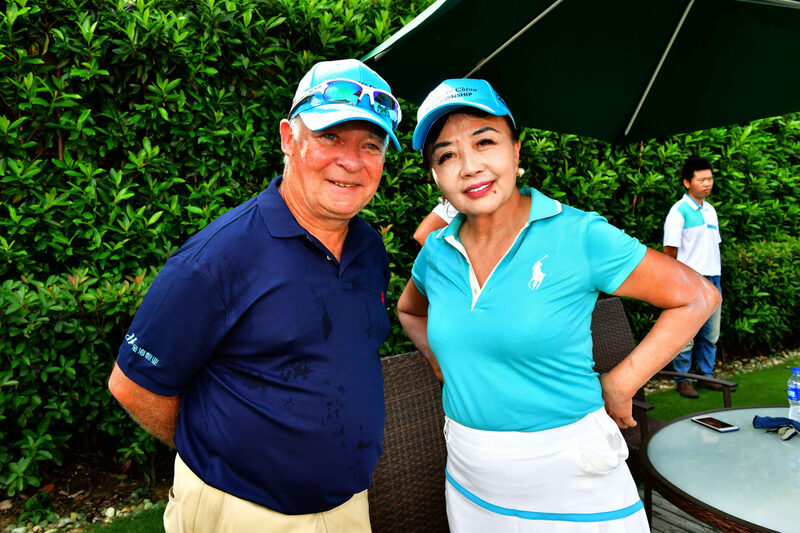 Next stop will take place in Andalucia Spain at the wonderful La Reserva Golf Club from October 25th to 28th.